Connect the Spiritual and Color! Need help communicating with God? Maybe you hunger to know God better. Maybe you love to doodle. Maybe you are a visual or kinesthetic learner, a distractable or impatient soul, or a word-weary pray-er. Perhaps you struggle with a short attention span, a restless body, or a tendency to live in your head. 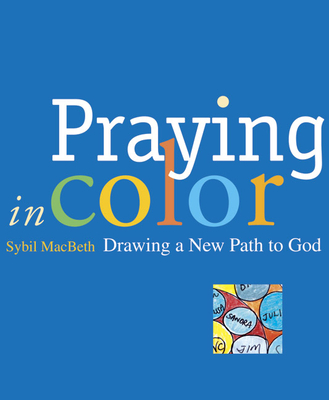 Praying in Color is a guidebook for a new way of approaching prayer, not a coloring book. Draw your own path to God, doodling your prayer requests, moments of gratitude, Scripture study and more.